Tiger Sharks Keep Watch Over Afghan Skies - USA Patriotism! The Tiger Sharks, deployed from 23rd Fighter Group at Moody Air Force Base, Georgia, have a history dating back to World War II fighting under General Claire Lee Chennault in the China theatre. Although drastically changing throughout the years, they have proven to be a timeless entity to maintaining air power. In December 1981, the A-10 Thunderbolt II was completed and the 75th went from a tactical training unit to the fighter squadron it is today. 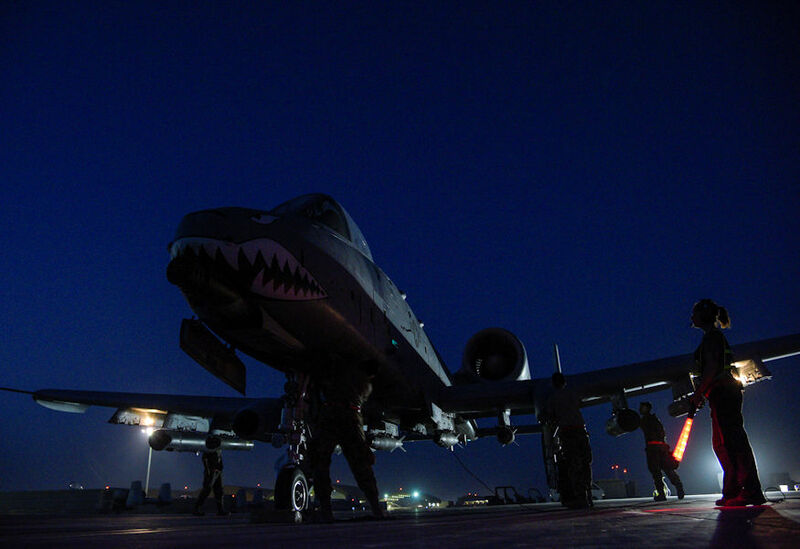 Fast forward nearly four decades and the 75th, along with the highly accurate and survivable weapons-delivery platform of the A-10, have arrived once again to support and defend the greatest military and U.S. coalition partners against the threat of terrorists. This time the mission focus being in support of the Resolute Support Mission and Operation Freedom’s Sentinel. 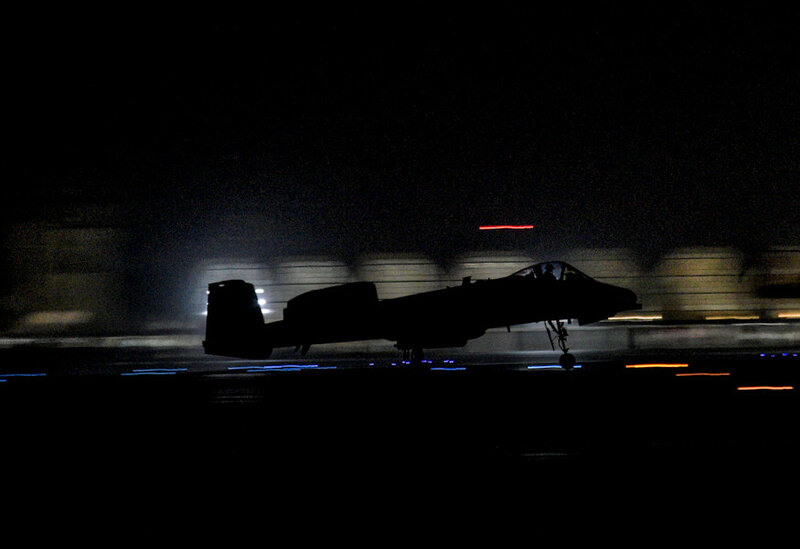 The Afghan forces utilize the A-29 Super Tucano, which the pilots trained with U.S. pilots from the 81st Fighter Squadron also at Moody AFB. The A-29s, which were designed for close air support as well, carry a 20mm cannon below the fuselage, one 12.7mm machine gun under each wing and can also fire 70mm rockets and launch precision-guided bombs. The men and women serving at Kandahar provide a diverse fleet of aircraft aiding in support of ground force needs, including surveillance, reconnaissance, airlift, airdrop and communications support which enables a successful train, advise and assist campaign.